This groundbreaking study sheds light on Sir Joshua Reynolds’s formative years and his activities as a connoisseur and collector. It surveys Reynolds’s career, and concentrates especially on his West Country patrons and his collection of prints and drawings. The authors detail Reynolds’s first commissions in and around Plymouth and plot his emergence as a successful portrait painter. The regional and urban aspects of the artist’s early career and the social and cultural significance of his association with Devon and Cornwall are examined in depth for the first time. Reynolds’s extensive activities as a collector of graphic works has likewise been underplayed in previous accounts and the detailed examination provided here of his taste and of selected prints and drawings in his collection reveals its breadth and quality. 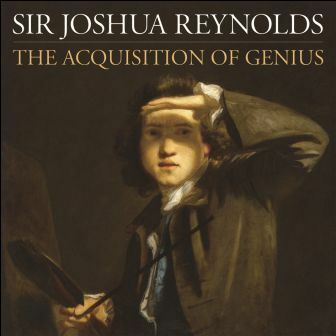 The essays are complemented by a general introduction and new accounts of Reynolds’s painting practice in the 1750s and 1760s, his self-portraits and his reputation in the nineteenth century.